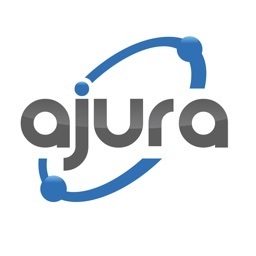 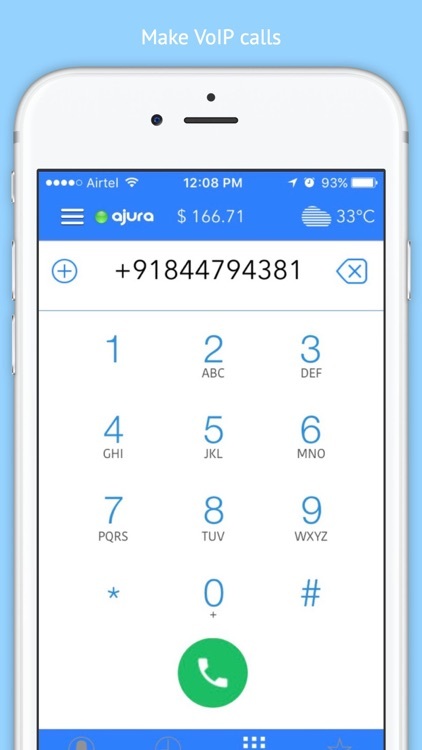 √ $0.10 FREE credit upon registering for the first time. 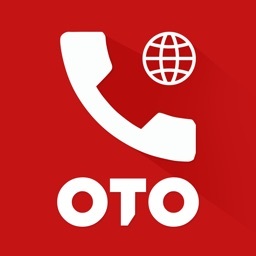 √ Outcall packages for cheap calls to India, US, UK, Canada, Bangladesh, Brazil, China, Egypt, Ethiopia, Kenya, Malaysia,Mexico, Nepal, Nigeria, Pakistan, Philippines, Singapore, Sri Lanka, Thailand etc. 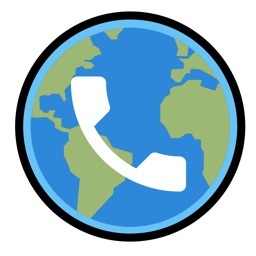 √ Roaming support to 54+ countries including the US, Canada, UK, Singapore, Hong Kong and more. 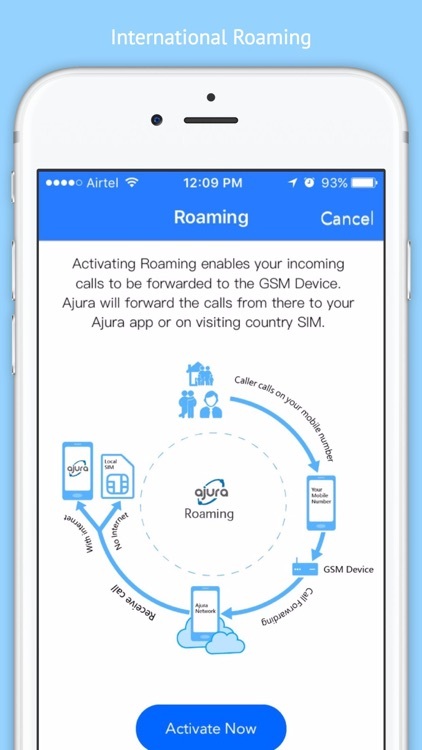 √ Activate Roaming before you board an international flight. 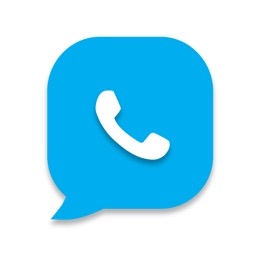 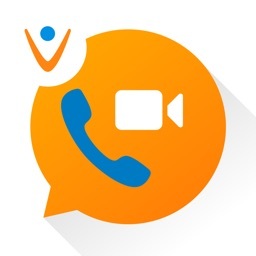 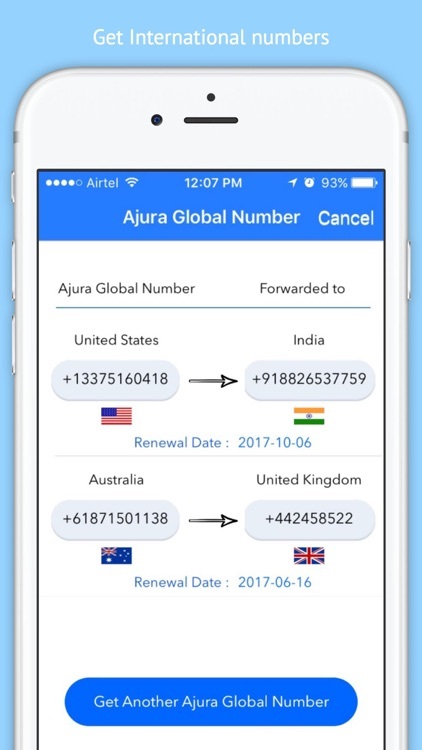 √ Get multiple country phone number(s) with CLI for business or personal purpose which will be mapped to your preferred mobile number or app. 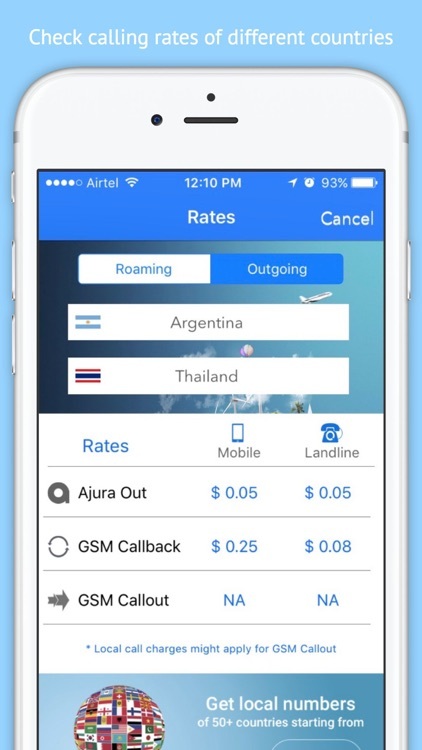 √ Cheapest roaming rates – Check our roaming calculator to know the incoming/outgoing roaming rates. 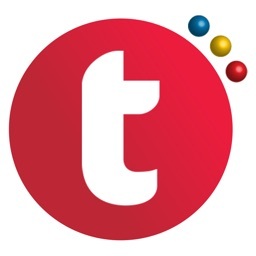 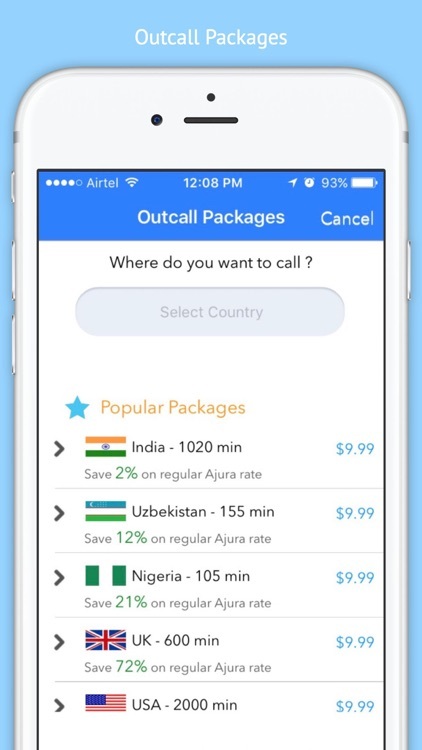 √ Roaming Packages (incoming & outgoing) available for 54+ countries on per day basis.